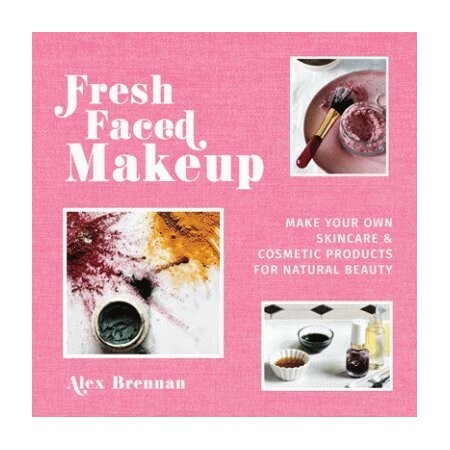 Make your own skincare & cosmetic products for natural beauty. Written by Alex Brennan. Learn how to identify your own skin type, then create personalized core products to cleanse, tone and moisturise, before rustling up the finishing touches to your skincare regime including blemish busters, exfoliators, serums, eye creams, face masks and more. Then give your cosmetics kit a complete makeover with recipes for foundation, concealer, bronzer, blusher, eye shadow, eyeliner, mascara, lipstick, lip gloss, self tanner, perfume, nail polish, anti-shine powder as well as everyday and evening essentials to enhance your natural beauty. You’ll also find advice and recipes for mature skin, simple fridge-to-face solutions for beauty emergencies and great gift ideas. 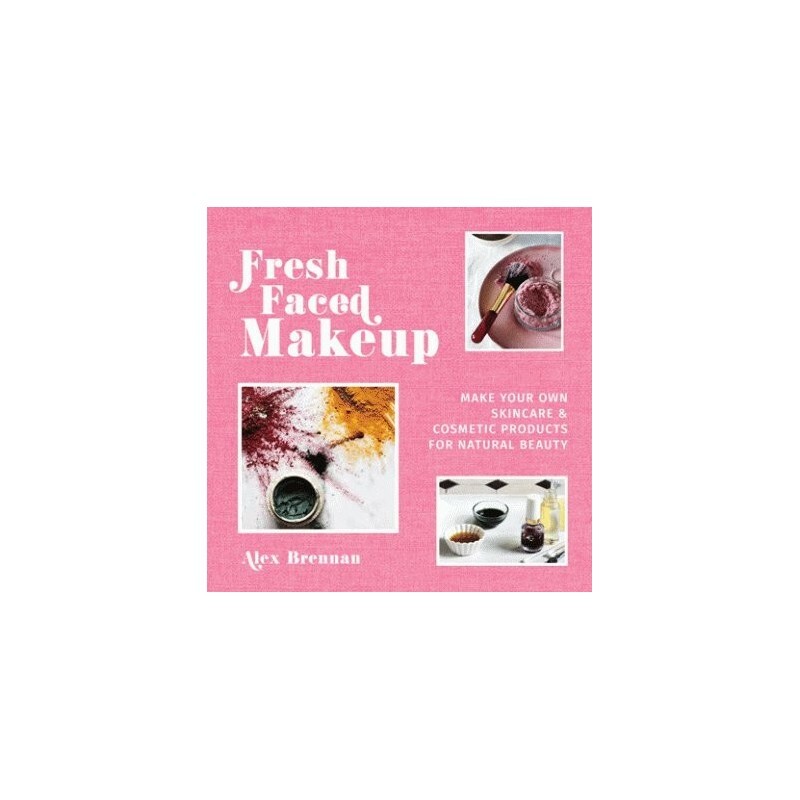 Whether you want to whip up a simple homemade moisturiser, a rosehip facial serum, a brightening face scrub or an all-natural lipstick, this book will revolutionize your beauty regime. Written by Alex Brennan. Hardcover. Colour photography. 128 pages. 20.5cm x 20.5cm.